I found a 14″ black velvet bag on Amazon and I love it! This is the second Vatra case I’ve gotten this year. Ordered the lock-n-load a few months ago from here. Both are top quality and look damn good. 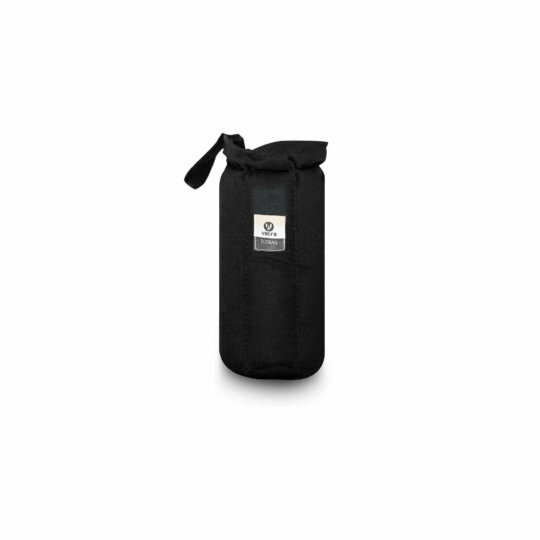 Vatra is definitely the way to go to protect your glassware. Already got my eye on the on a case pipe case I’ll be getting. Thank you to everybody at Vatra for your outstanding products!!! I had gotten one of these bags back in 08′ I think it was but anyways the bag I have is a blue swade type material. It has protected the same bong all these years and still doing it’s job for the same bong to this day. This case base not torn or faded all this time still in amazing condition. This is an amazing product and if you have a piece that you love then this is a must have. 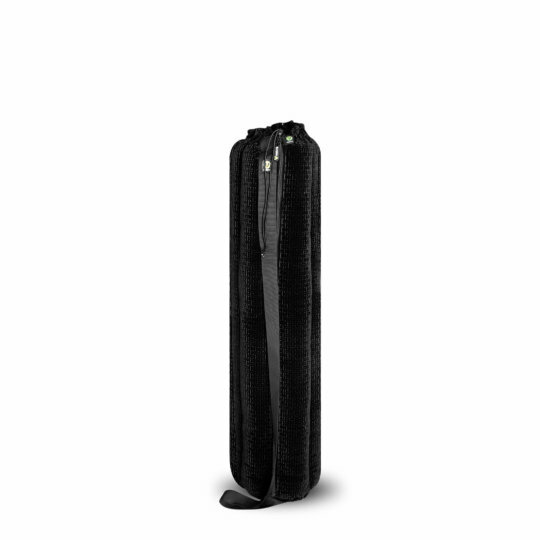 I bought the 18″ black tube bag and I’m at a loss for words. I paid $5~6 for shipping and it came within ONE DAY. The outer material of the bag looks much better in person, but it is aesthetically pleasing nonetheless. 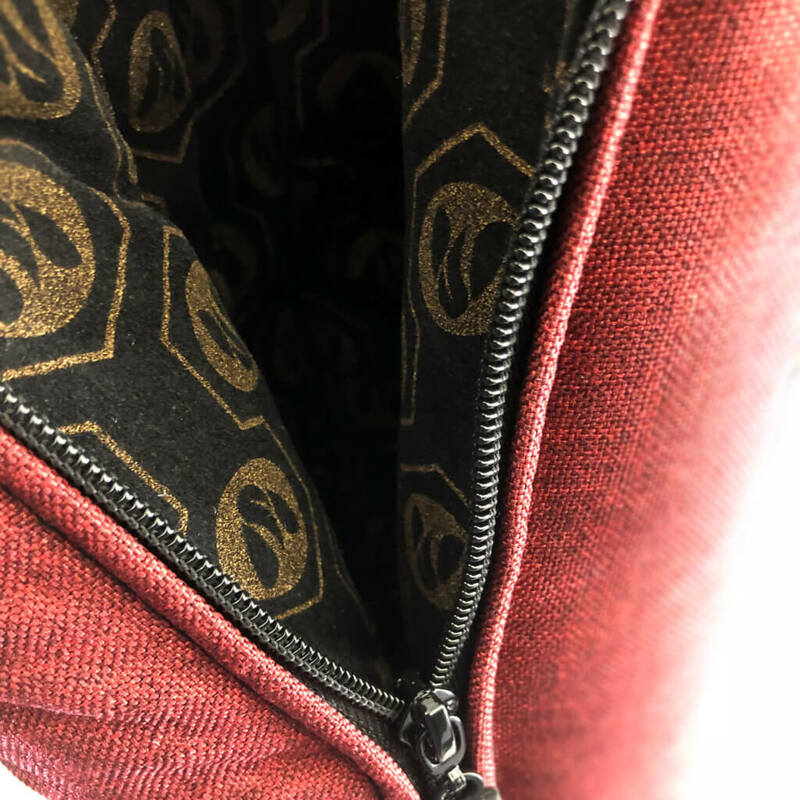 It features repeating gold/copper printed VATRA logos inside the bag (although you can’t really see it in the pictures). Smooth zippers, well made VATRA logos on the zipper and carrying strap; overall, very well made, worth the money, and definitely not disappointed in any way. This is the best quality tube-style bag I’ve owned. The construction is solid with heavy duty materials. There are two different sized pockets on the inside to hold accessories securely so they don’t clank around with other glass objects inside the case. Could not recommend enough! This bag is great! It looks great and is very durable. I got this bag for my boyfriend and he absolutely loves it and all the compartments. Definitely recommend! This Bag is awesome and has a huge amount of space. It also has so much padding your bing is never going to break in this thing. I definitely recommend it! I got my daughter the 18″ Black Tube Bag for her 12 inch bong and It fit perfect. She even had room for other smoking parifinalia Items. The absolute best investment I made for my bong. Protects it completely and is worth every penny. I haven’t purchased this item yet,but if the quality and padding is as thick as my recent purchase it’s a good deal. I just received It today, It was alot bigger than I thought but It fit my 12 inch bong perfectly amongst other things.It was alot classier than I expected, but definitely worth the money. I’ve heard many great things about this bag and decided to pick one up myself. This is by far the best thing I could have done with my money and purchase this. Great buy! 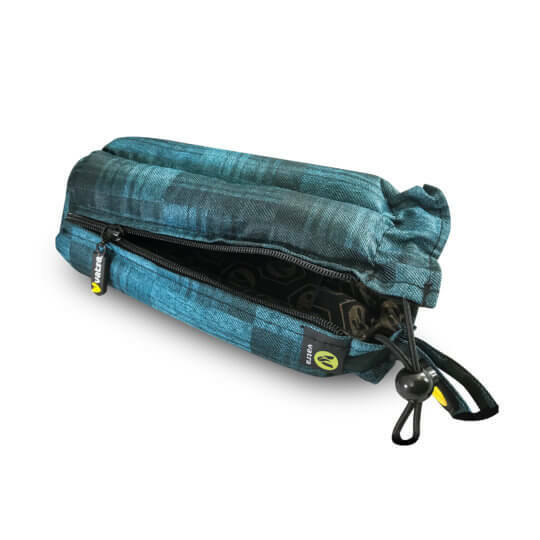 The tube bag has thick padding and works great. The shipping was fast too. i have both the 24 inch and 18 inch for two different size tubes and this is my favorite bong bag aesthetically I’ve ever owned, although i do wish it had one more pocket for a grinder and or extra bowl. overall, this product is amazing! I use this case for my 12 inch bong and it works great. 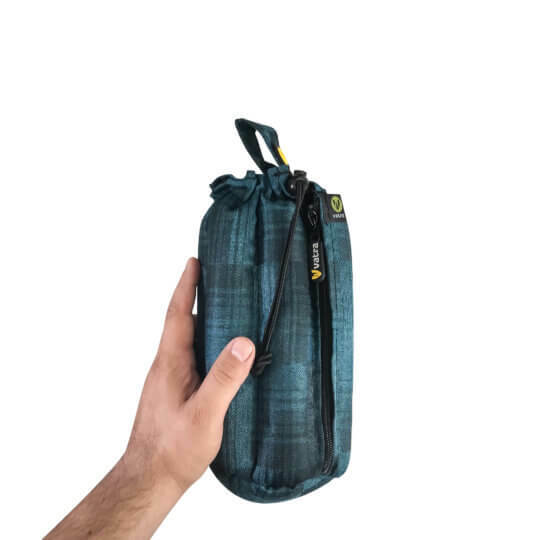 It’s got thick padding which keeps the bong safe and pockets for slides and attachments. 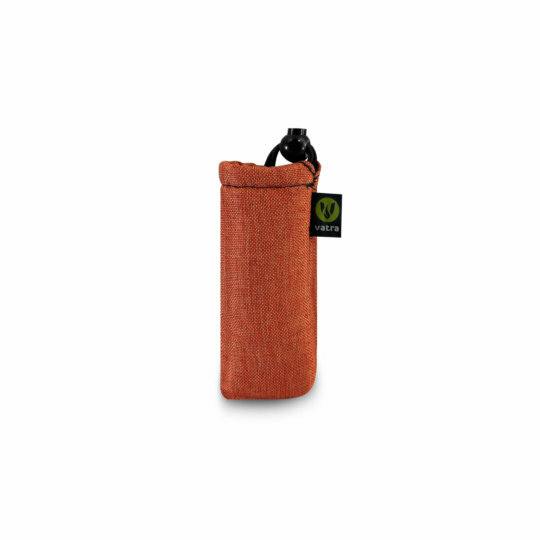 Keeps the smell concealed well and is really stylish looking. I have the 18″ black tube bag. So far it’s great! I just picked this up after Thanksgiving 2013. It was $50 bucks retail, but got it half off at $25 with a black friday sale. Seems to be well worth it. Fancier than a bag I would normally buy, but it looks amazing. There are fabric textures and patterns that please the eye. My friends all complemented it and now i’ve noticed that none of them seem to have as flashy a case as me. I have yet to see the effects of time on this case, but so far it seems very durable and perfect. It has two inner pockets (one for slide and the other for the diffy which is astoundingly 11.5 inches) Well done Vatra. Keep it up!